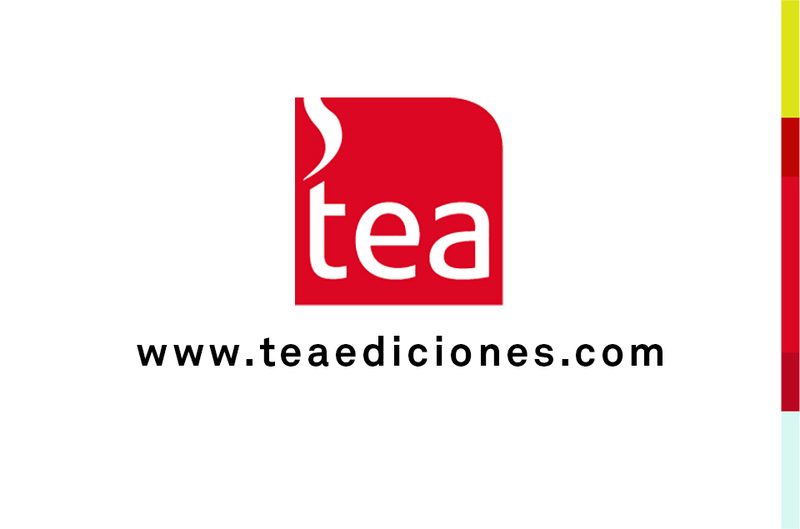 CUMANíN, is the winner test of TEA Ediciones' Award 1999. It is an instrument entirely developed in Spain as the result of a deep research investigation.This test measures several fields of great importance for the detection of children development difficulties in such an essential period for their evolution as the beginning of their school life: Psycho-motor function, Language, Attention, Spatial organization, Visual perception, Memory, Rhythm & Time Organization and Laterality. CUMANíN was studied and typified with a wide sample of 879 children. Therefore, it was possible to make an exhaustive analysis of its psychometric quality standards. The technical Manual includes recommendations for some cases: Down Syndrome, Learning Difficulties, ADHD, etc.